Arla is 100% owned by dairy farmers. 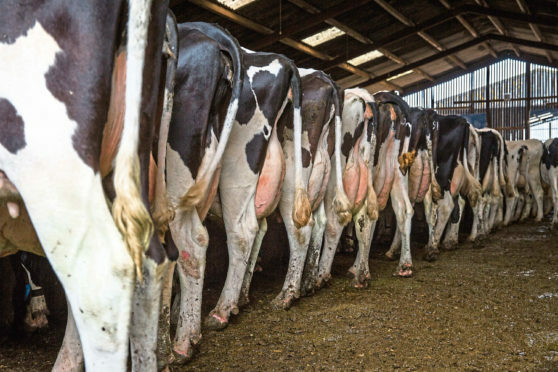 The board of dairy firm Arla Foods has proposed paying out its entire 2018 profit to farmers, many of whom are struggling following this summer’s drought across Europe. Arla said that, in light of its “strong balance sheet” and the fact that farmers are facing a “tough financial situation”, it is in the firm’s best interest for this year’s net profit to be paid out to them. Annual profit is expected to come in between e285 million (£257.6m) and e310m (£280.2m). Arla chairman Jan Toft Norgaard said: “As a farmer-owned dairy company, we care deeply about the livelihood of our farmers and we recognise that this summer’s drought in Europe has been extraordinary. Arla is a co-operative owned by 11,200 dairy farmers in the UK, Denmark, Sweden, Germany, Belgium, Luxembourg and the Netherlands. It is home to brands including Anchor and Cravendale.